This 3-week workshop, led by Robin Henderson, is designed for children in 2nd through 5th grade AND their parents. 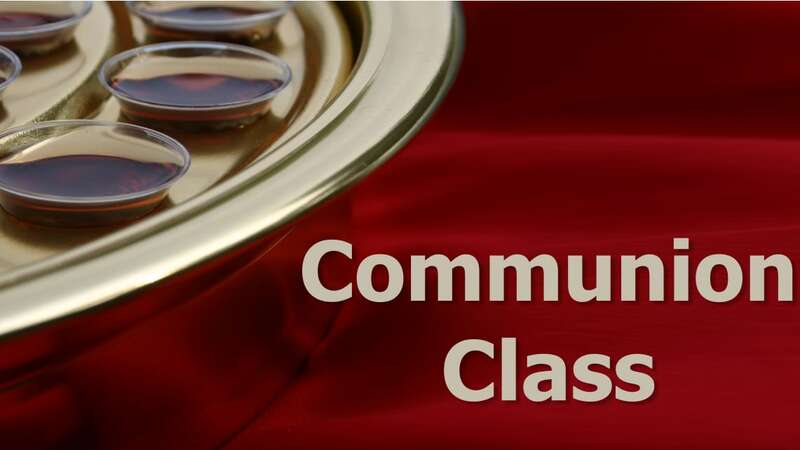 Families will participate together in activities that help teach children about the significance of the Lord’s Supper. The mornings together promise to be informative, meaningful and full of fun and fellowship. Please register by March 3rd.